1. Take your original laptop ac adapter in the hand, search or choose "adapter model " on our site. 2. Choose the same output Voltage, output Current item in our site, click in and see detail. 4. Enter the laptop model ( or machine model) before click buy button. "Machine brand + Machine model"
5.Click the "Add to cart " or "pay with Paypal " button, fill information, pay for it and you will receive it soon. 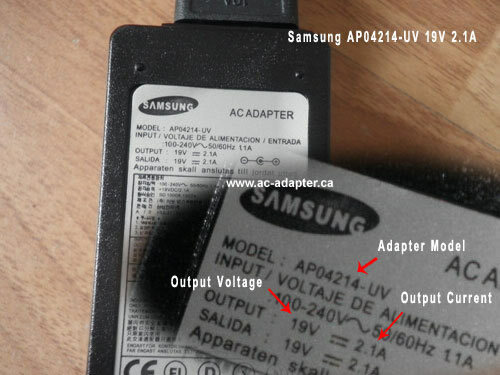 Eg: On samsung nc10-11GP laptop, we can find text like ' input 19V 2.1A " on its back. Second: Choose the ac adapter with correct DC Tip. Way3: Just contact us with email or online chat. 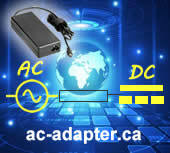 We can help you find the correct ac adapter even we do not list its model on our site. Our company have more than 40 ac adapter factories or suppliers , We can give you a good suggestion if you talk with us.